An Oil and Gas UK (OGUK) subsidiary is offering two scholarships for Robert Gordon University’s (RGU) Graduate Certificate in Petroleum Data Management. Part of a distance learning course, the industry-funded scholarships will welcome its third cohort of students in September 2018. Common Data Access (CDA), part of OGUK, said the course is designed to “provide an access route to education” within the field of petroleum data management for those new to the industry and those currently working who wish to further develop their knowledge. Jo Royle, head of the School of Creative and Cultural Business, added: “We have been delighted with the success of the Graduate Certificate PDM. Feedback tells us that the course has been well received by students and employers. Students can use their new knowledge to better understand customer needs which translates into real business value. The scholarships will be open to any student, worldwide, who has been accepted onto the course and who is in genuine financial need. CDA said female applicants and those from the Americas, Asia and Australasia are particularly encouraged to apply. Scholarships will be awarded based on selection criteria with more weight placed upon academic merit for new entrants but on an applicant’s employment history and career development for those with industry experience. An awarding panel made up of representatives from RGU and CDA will assess the applications. 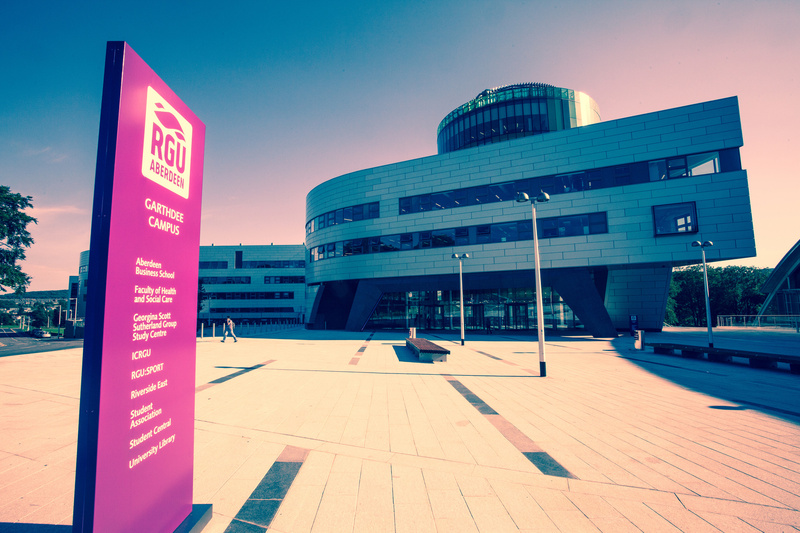 Application details are available on the RGU website scholarship page.